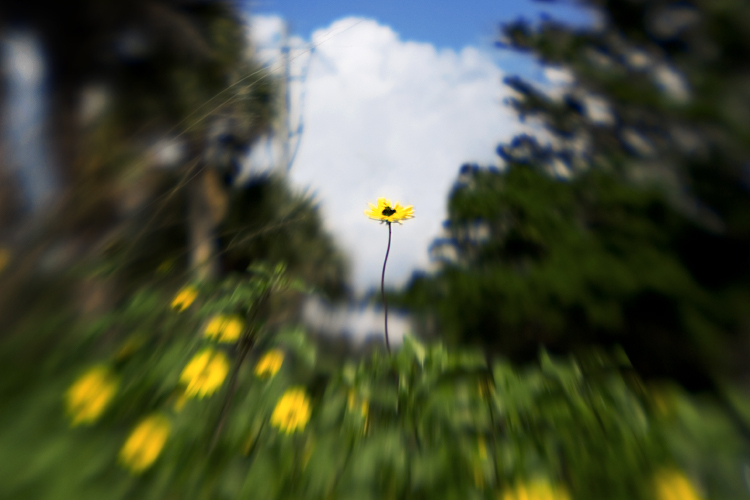 guess who got a lensbaby?! it was a x-mas gift from my future inlaws - thanks rosas! this was my first day out with it, and i really like it. this one flower was so much taller than the rest... as if begging to be picked (or selectively focused).